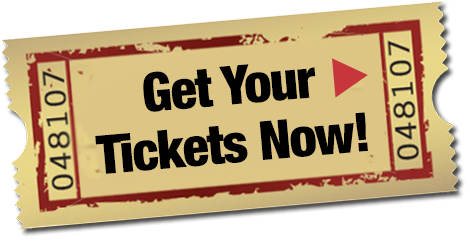 Early Bird Admission tickets - until May 1, 2019 - to the June 2, 2019 edition of Taste of Omega at the Universal Entertainment Center located 11901 S. Loomis St. Chicago IL 60643. Conveniently purchase your tickets online through our secure portal*, then all you need to do is check in on the day of the event at the Reception Desk with your ID. Remember: early bird ticket pricing ends May 1, 2019! You can also purchase tickets without added fees by using PayPal or Chase Quick Pay with Zelle. Submit your payment to Iota Chapter Ques at chapterbiziota1923@gmail.com. *NOTE: Online credit card purchases are a "convenience" so the bank issuing the credit card usually charges a fee, plus the clearinghouse that guarantees the payment adds a fee as well.